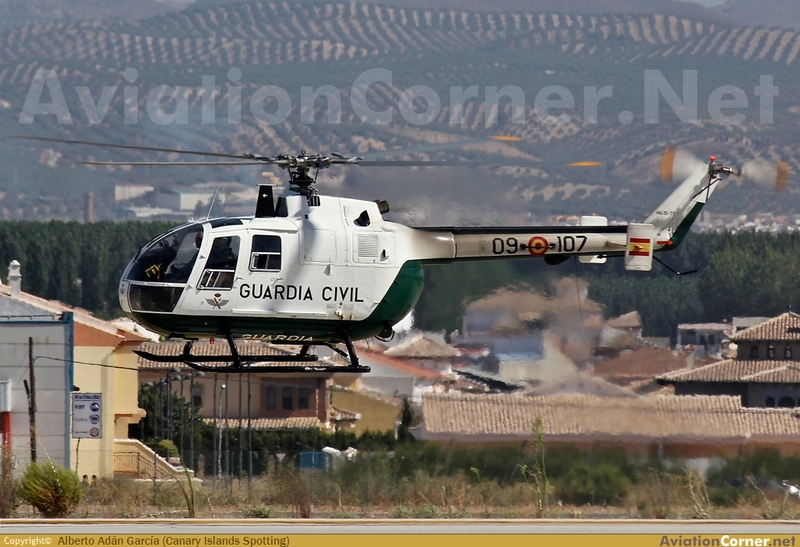 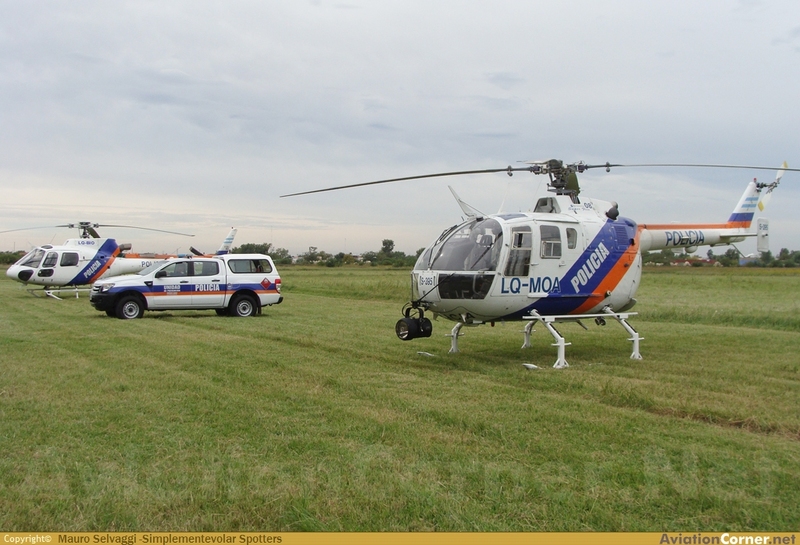 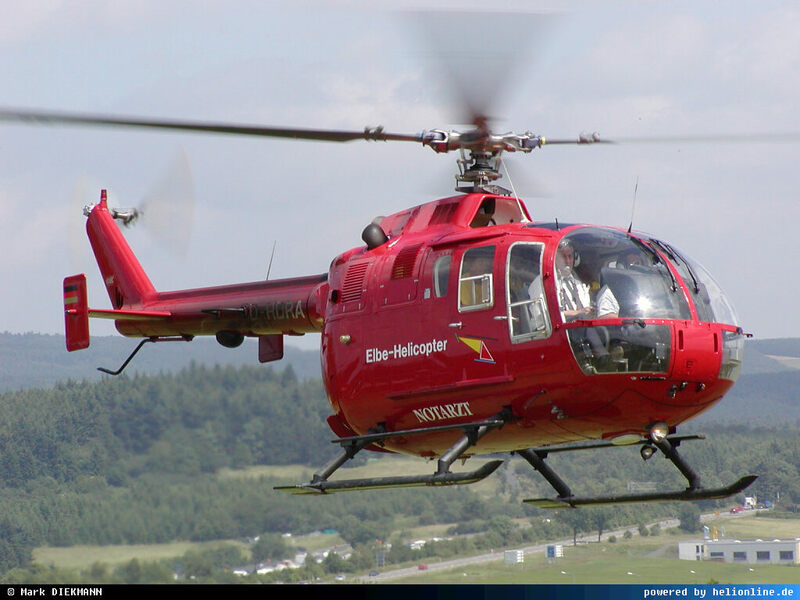 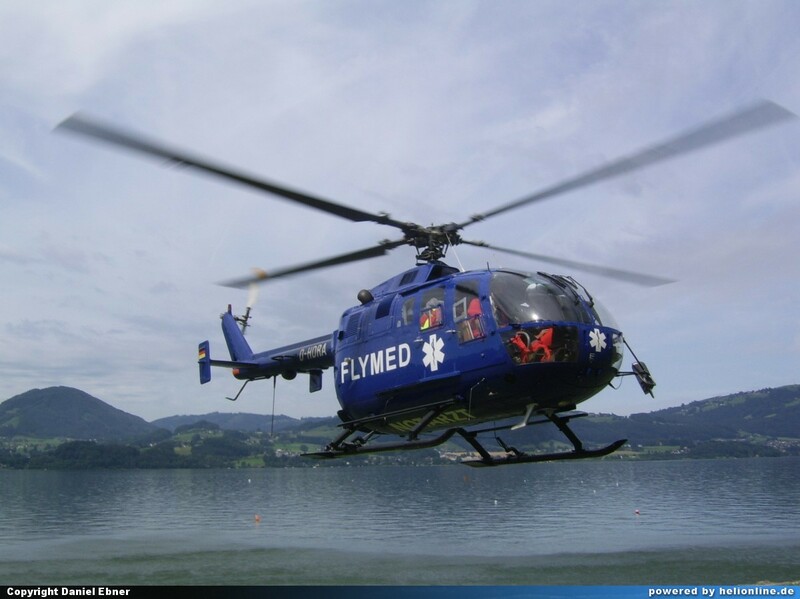 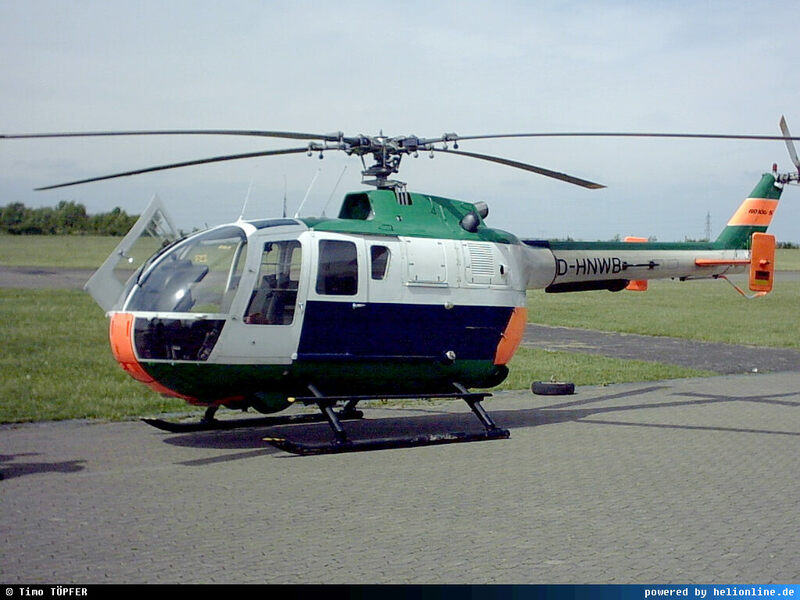 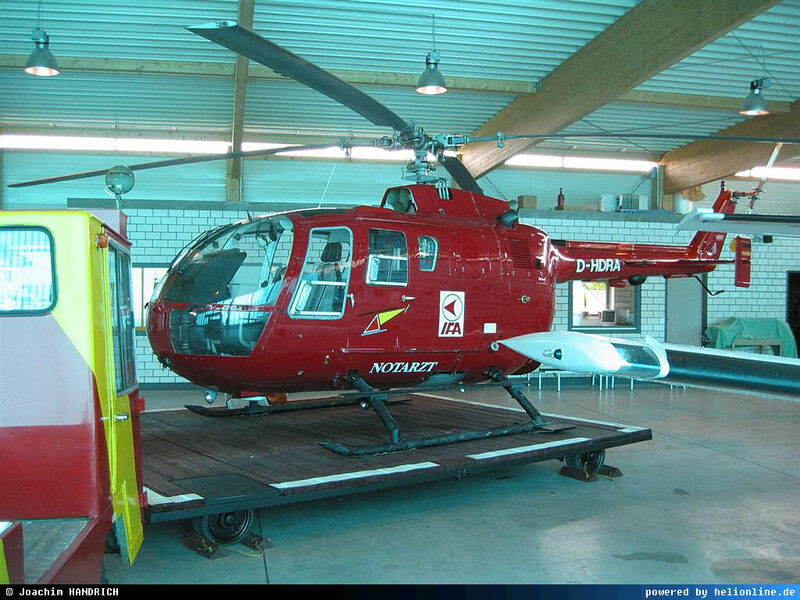 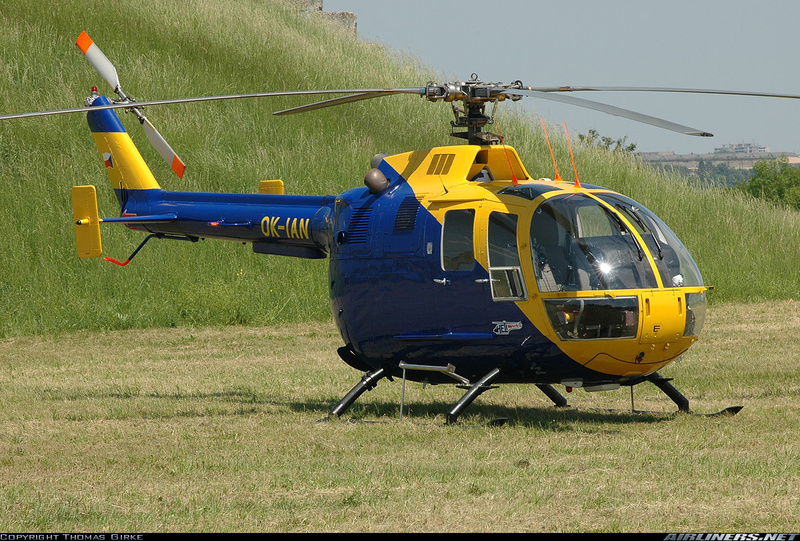 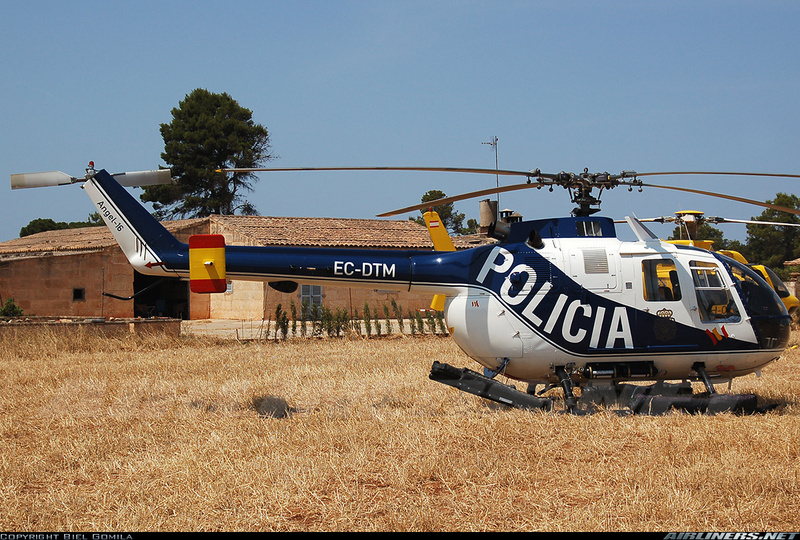 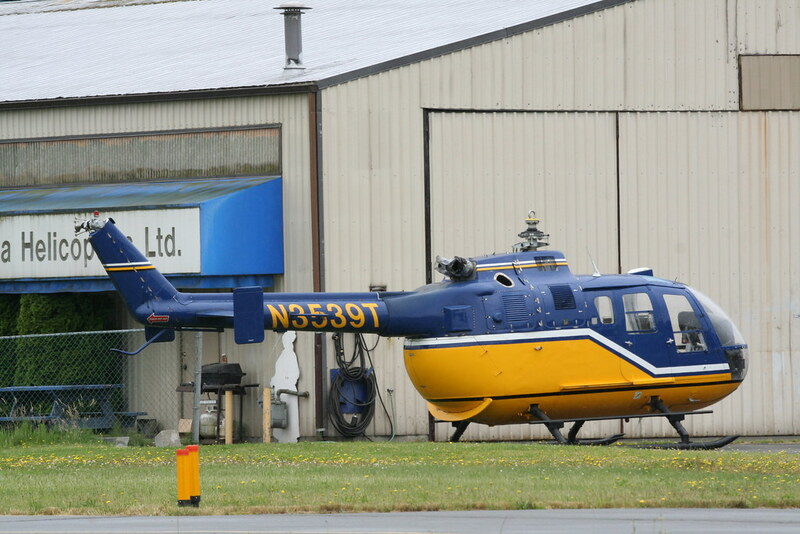 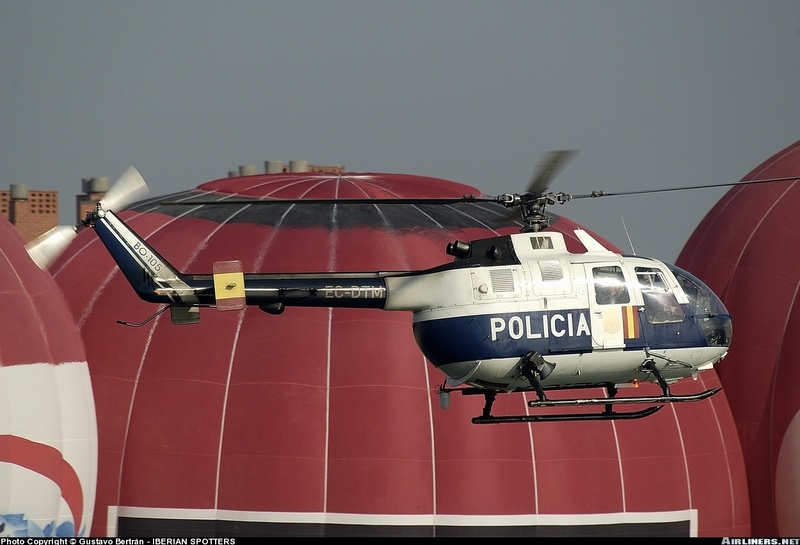 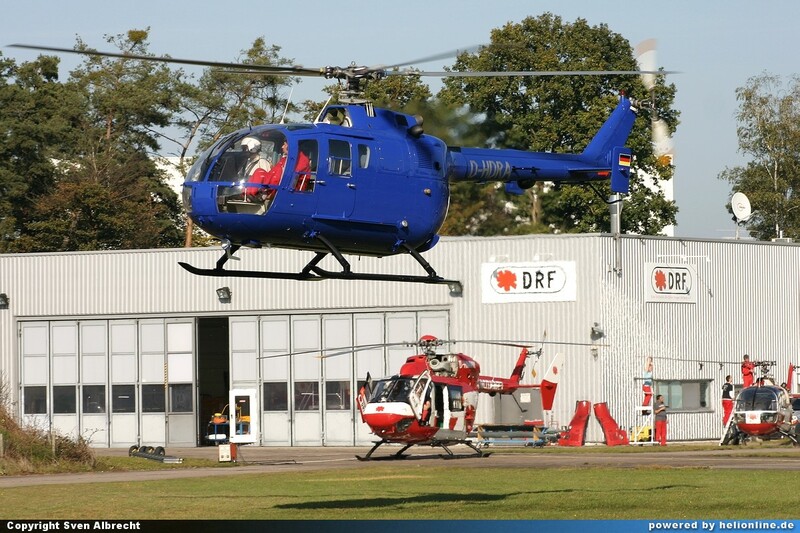 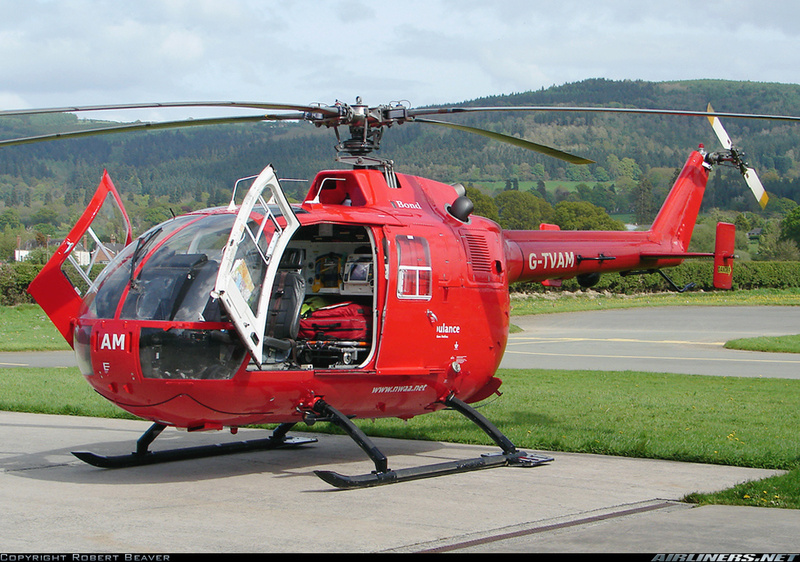 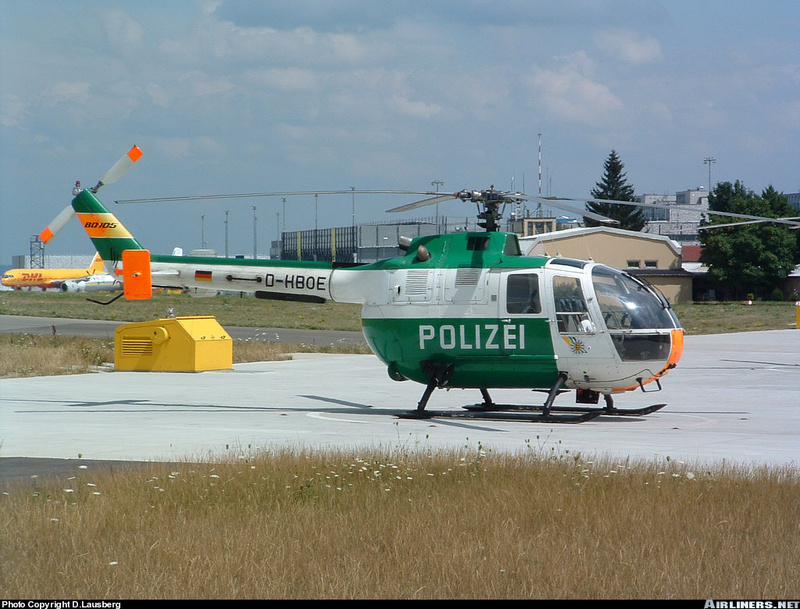 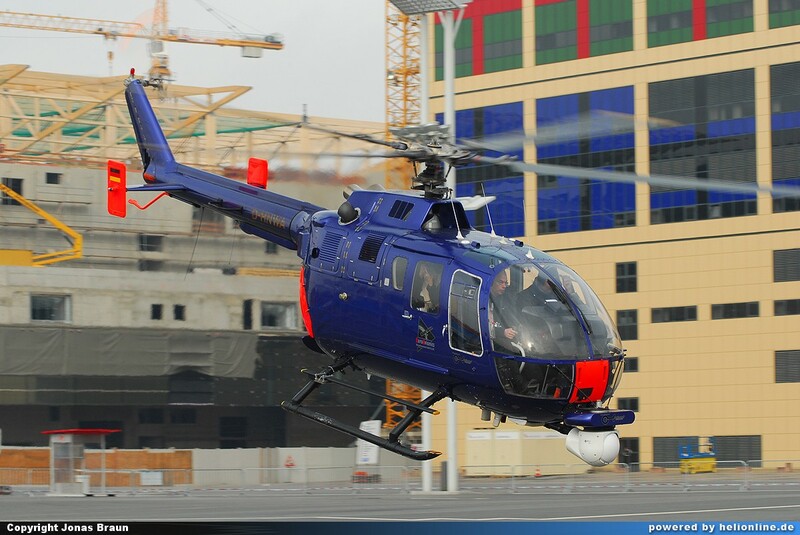 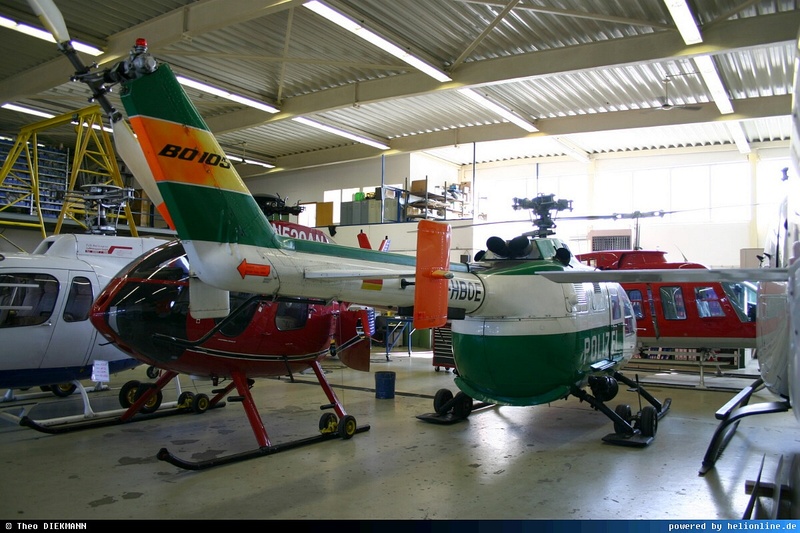 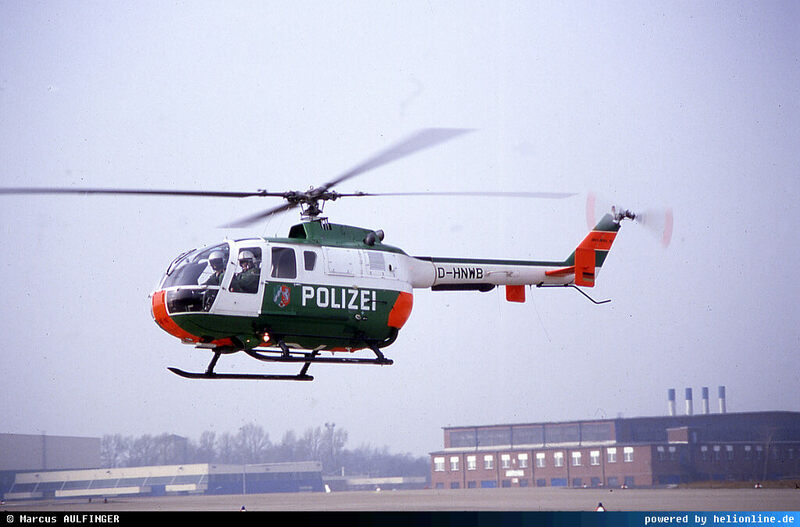 "MBB BO 105 from S-391 to S-420"
Elbe l/f IFA Int. 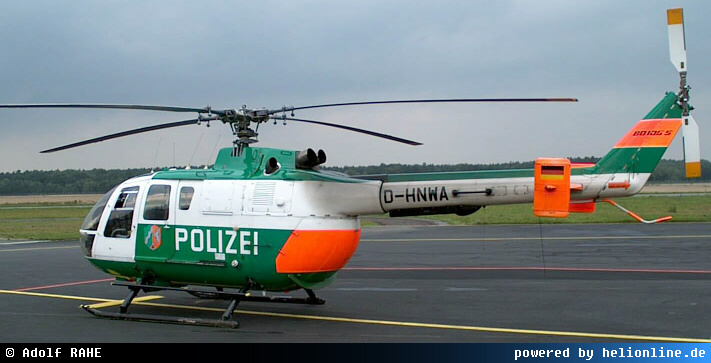 Flug. 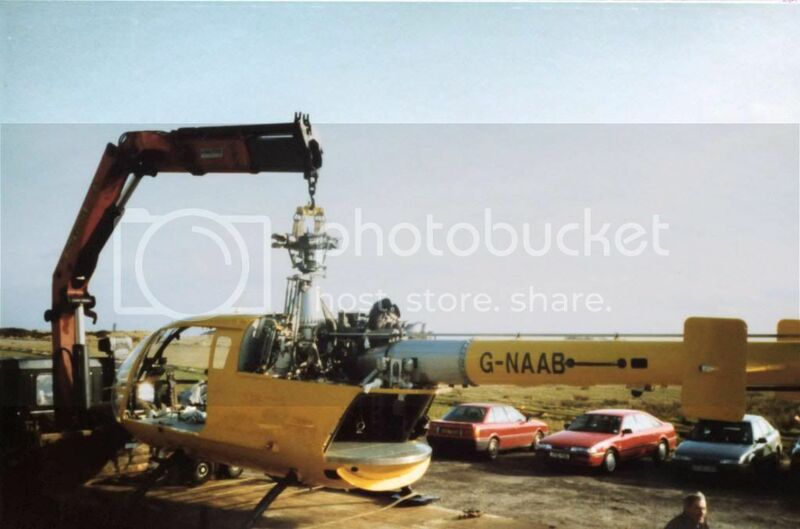 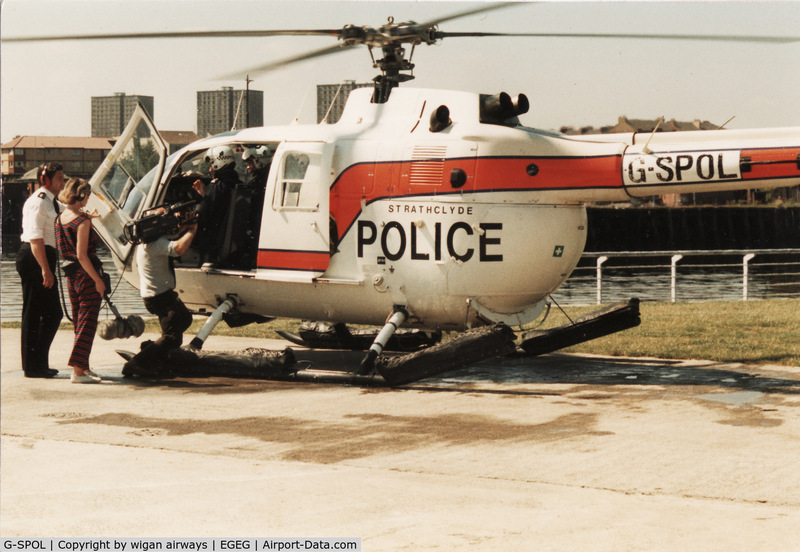 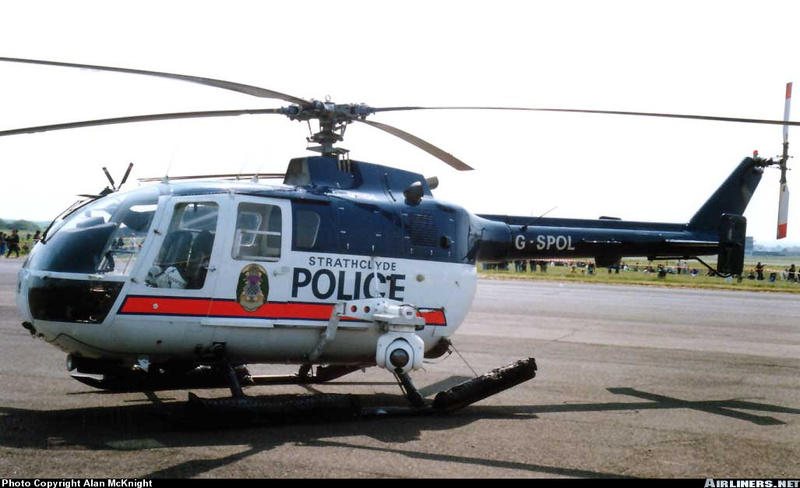 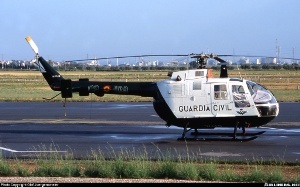 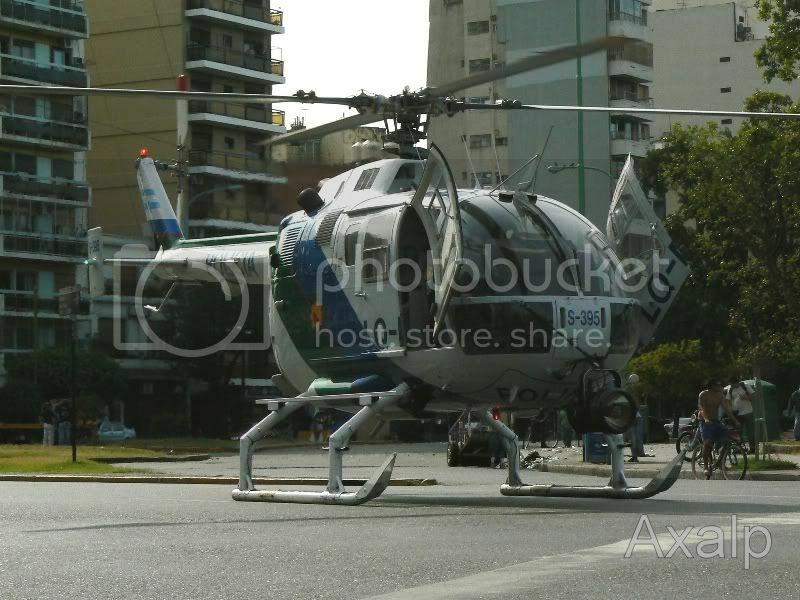 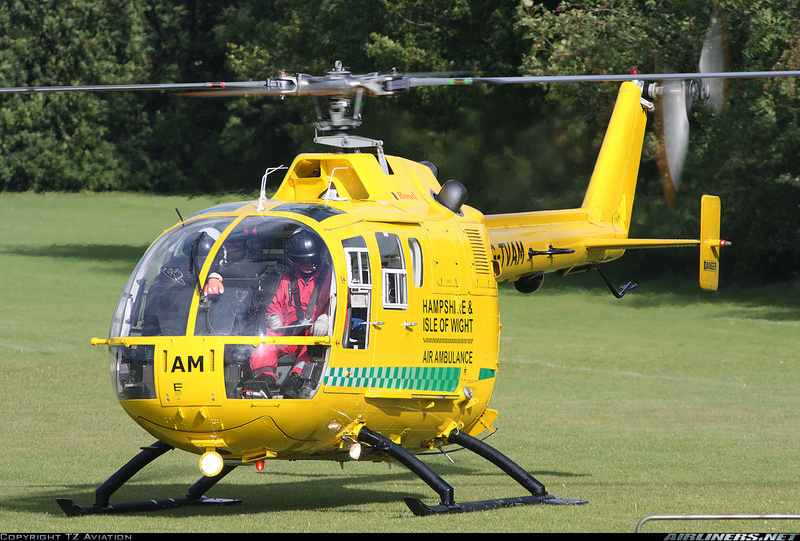 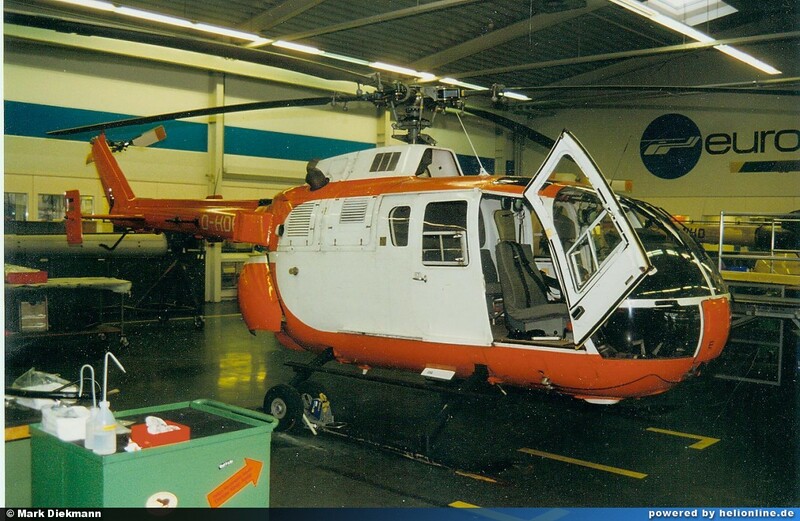 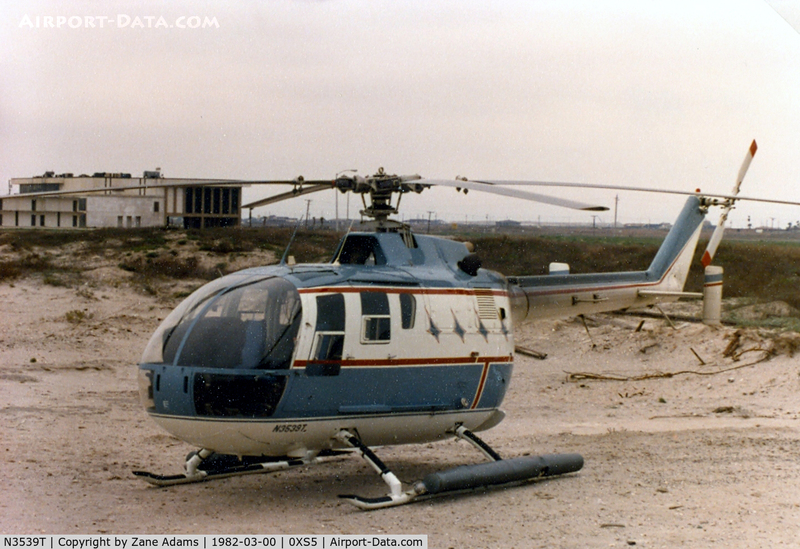 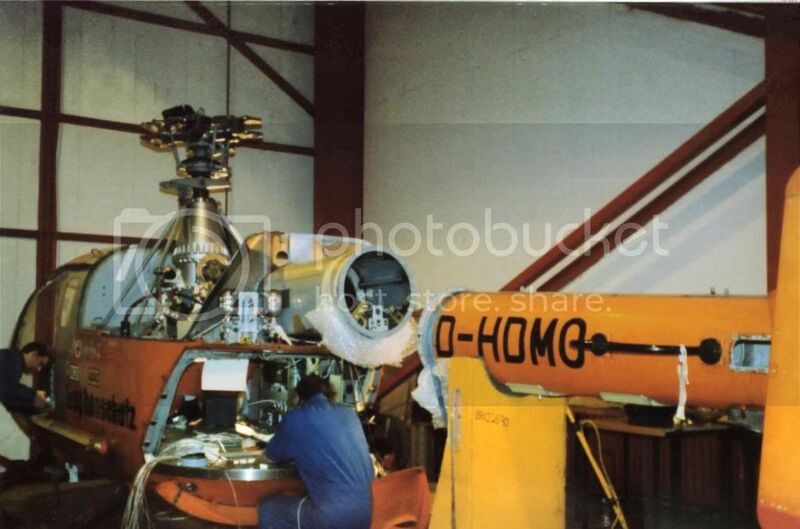 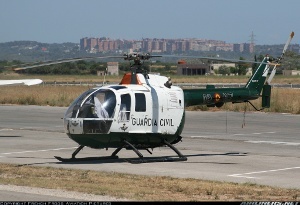 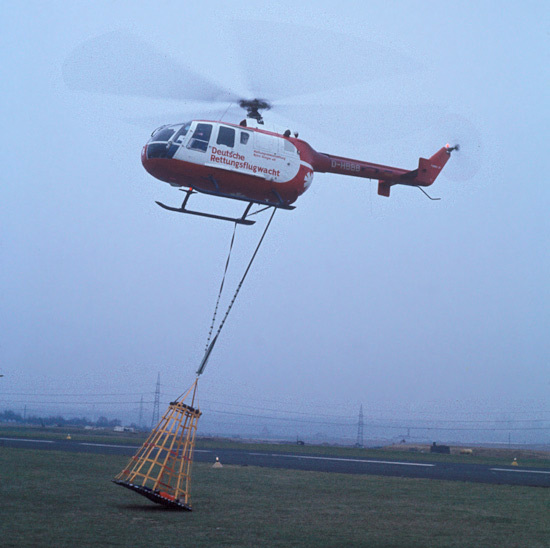 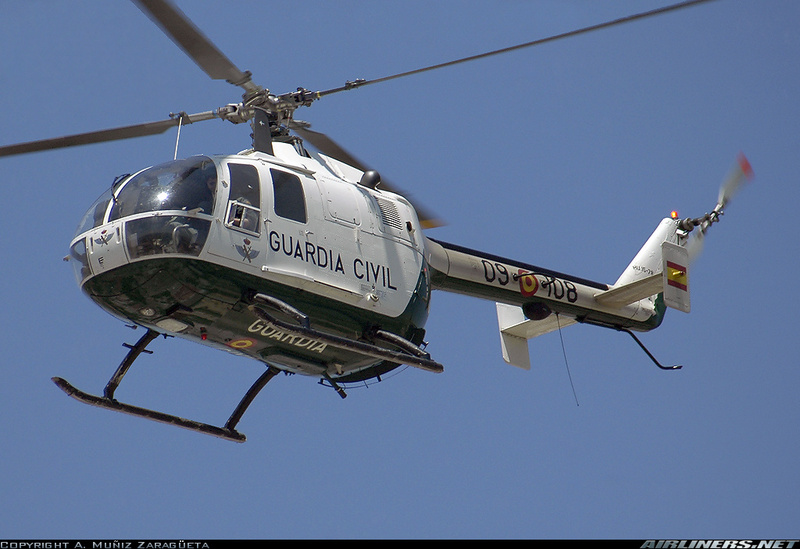 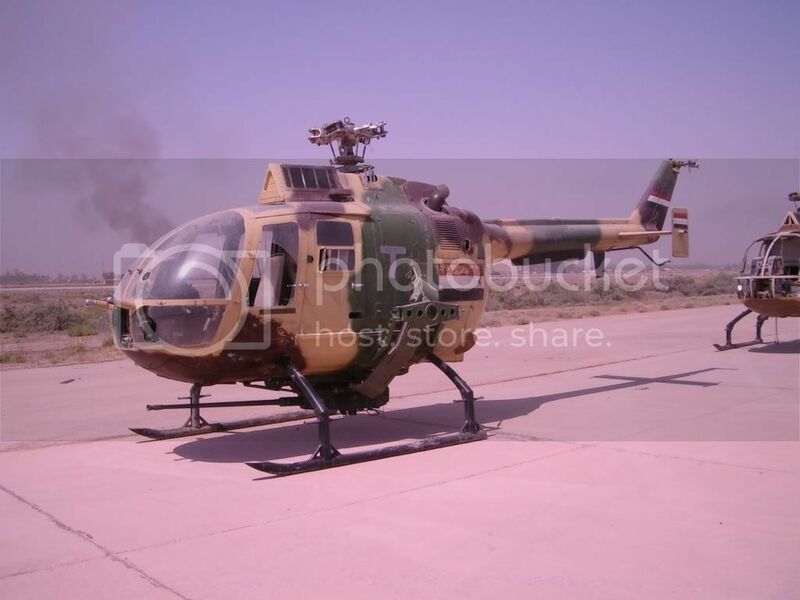 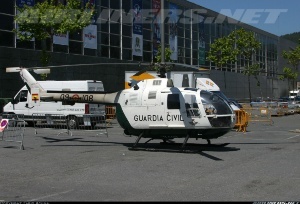 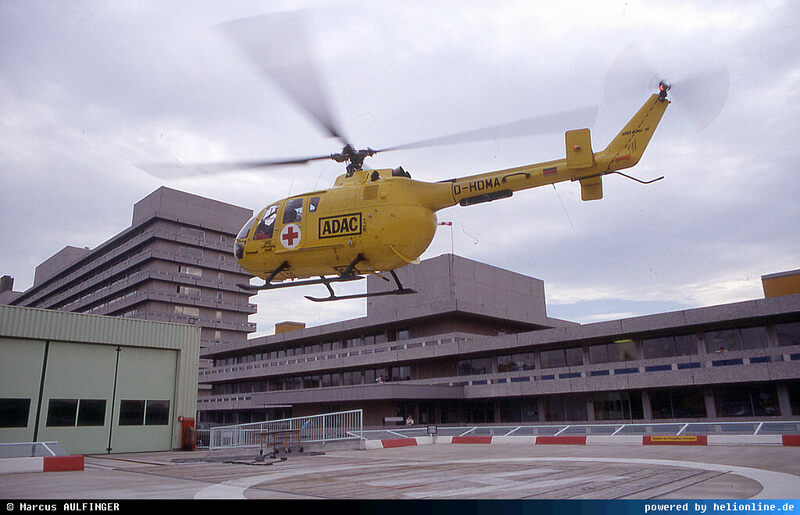 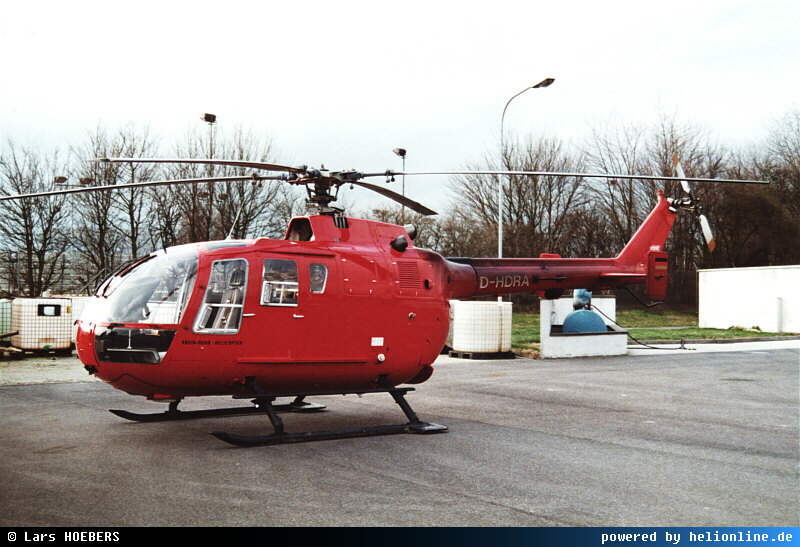 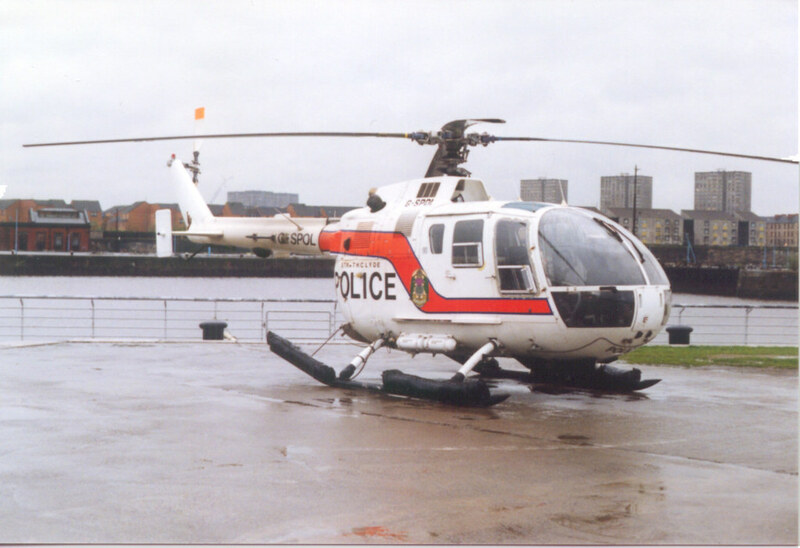 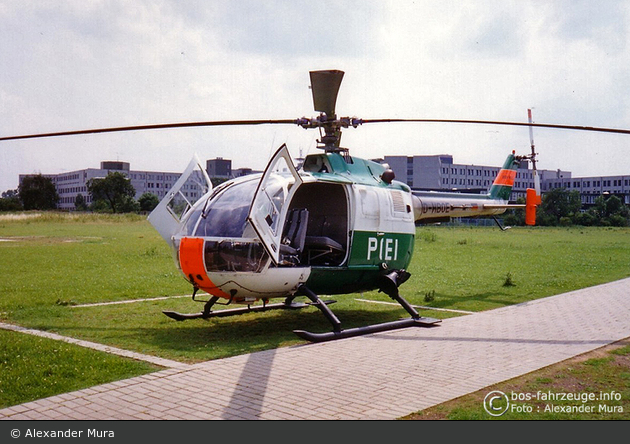 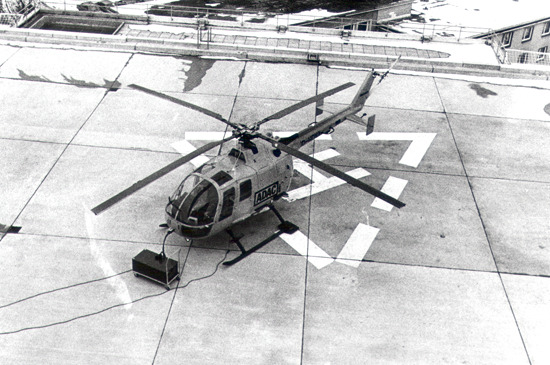 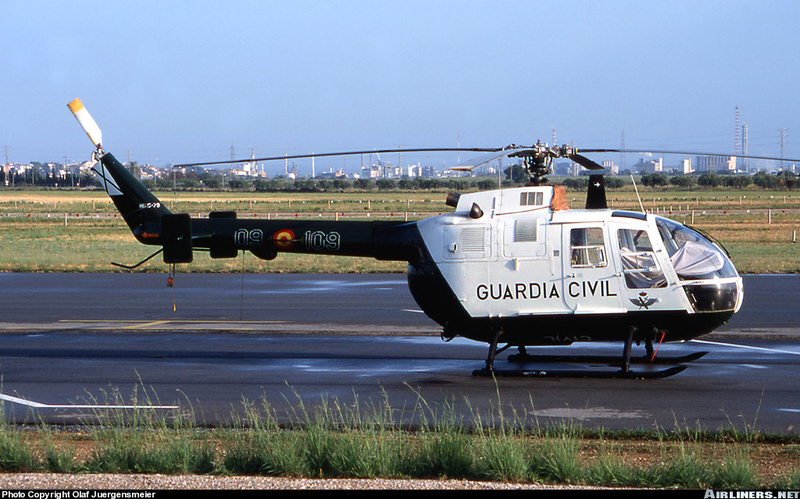 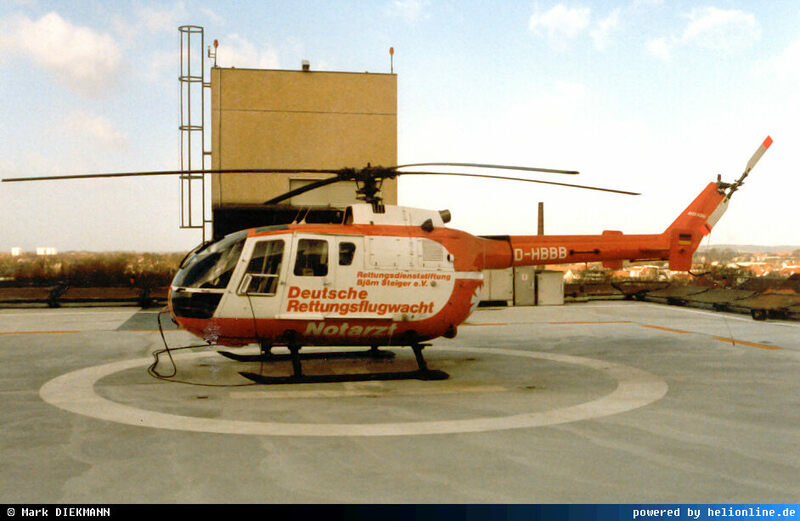 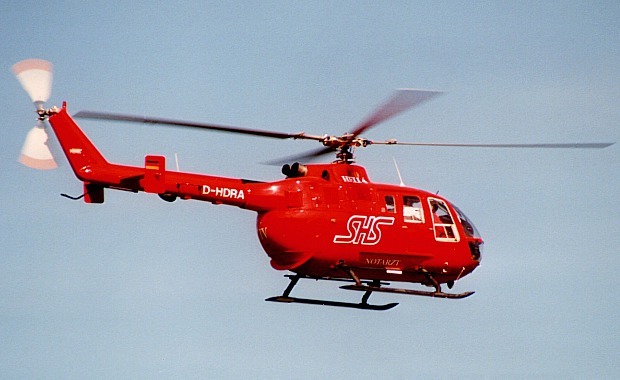 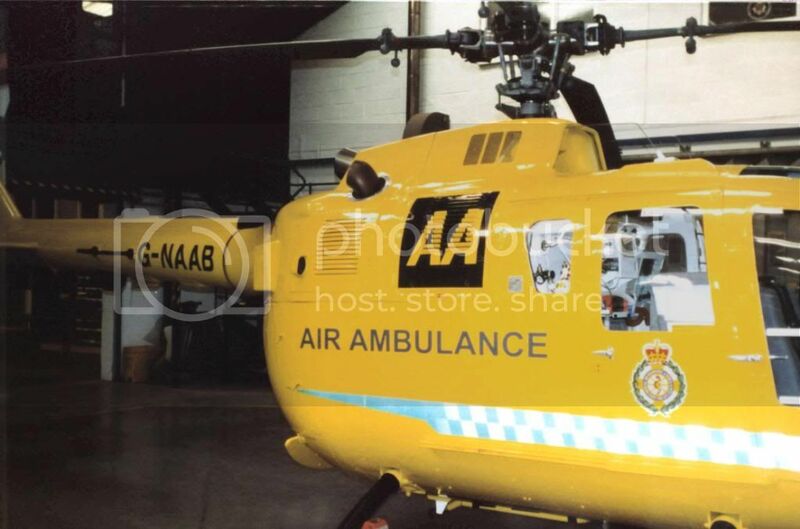 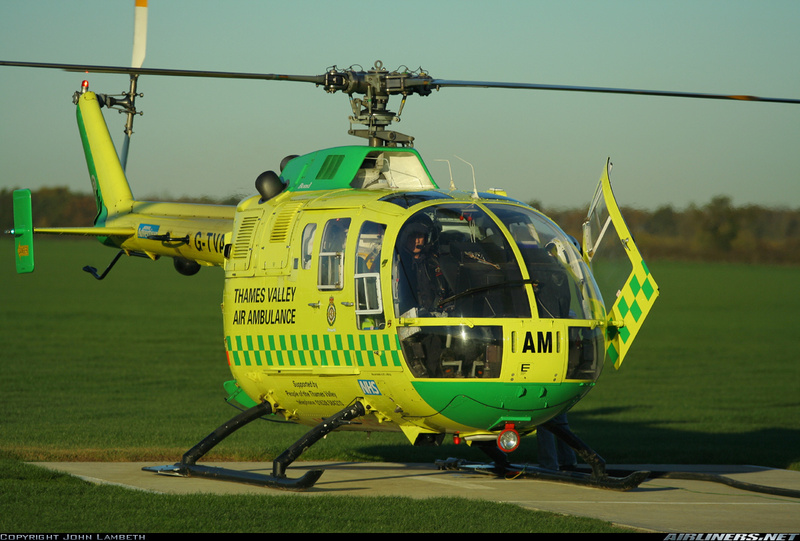 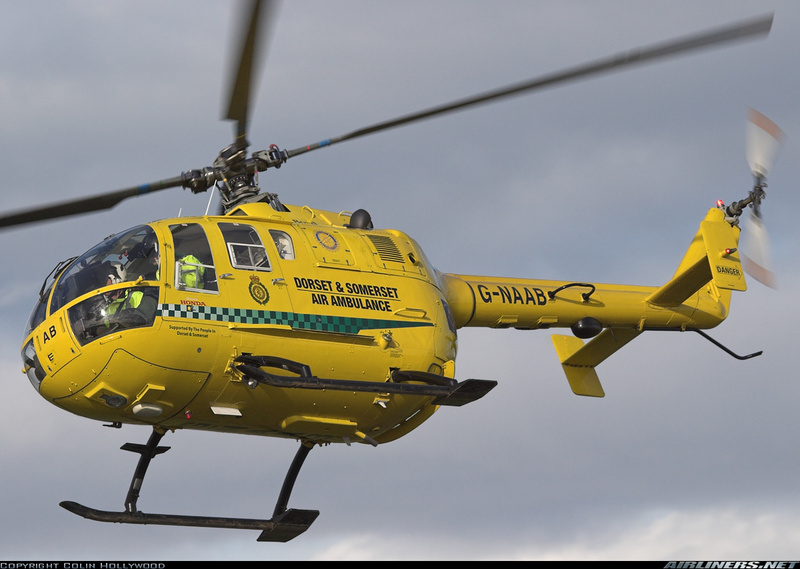 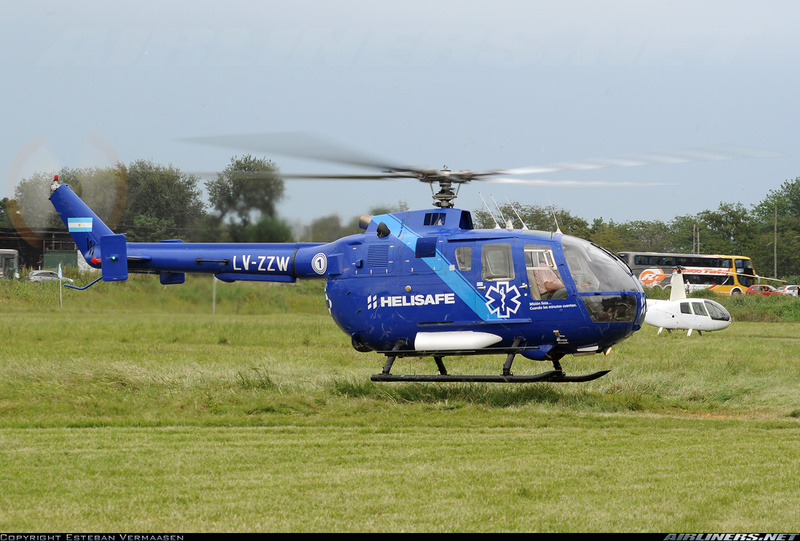 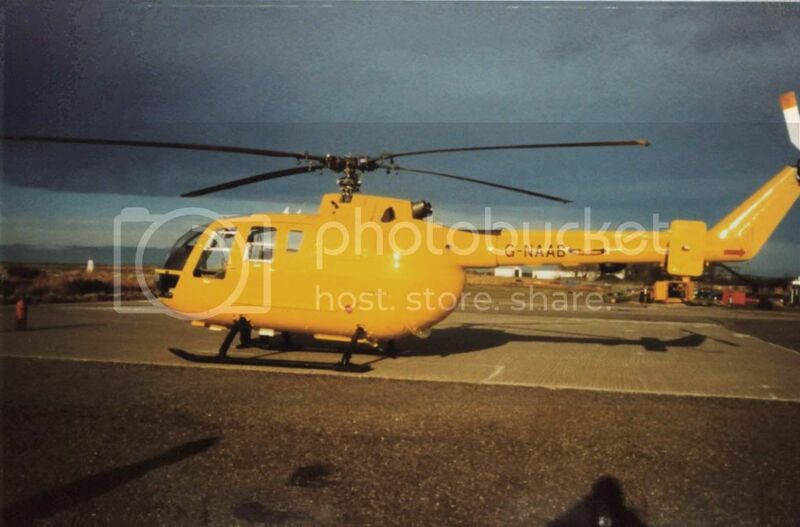 Elbe l/f SHS Heli Trans.